If you love being "minutes from everywhere," you should look at the homes for sale in Waverly Hills. As one of the most popular neighborhoods in Midtown Tallahassee, Waverly Hills has something for everybody. 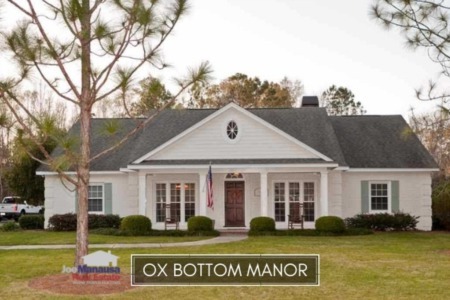 From relatively new to 70+ year old homes, buyers encounter every level of style and era in this desirable community of roughly 400 houses. If you see a home in Waverly Hills that you like, you better act fast. Currently, there are 5 homes for sale in Waverly Hills and 3 are already under contract! In this report, we will look at average home prices, average home values, and average home sizes in Waverly Hills, as well as show all closed home sales going back to 1991. It is important to note that the narrative contained below is for sales through December for all previous years, but through mid June in 2017. The graphs and the closed sales table will be continuously updated into the future (meaning bookmark this page if you always want to know the current status of homes in the Waverly Hills). The Waverly Hills average home price is $300,000 thus far in 2017. As a reminder, Waverly Hills has homes with "effective" ages from zero to 60+ years, thus the "average" price is greatly influenced by what has been offered more so than what buyers are buying. Buyers are buying everything that is marketed correctly (and the homes go fast so you better act immediately when you find one that you like). Home sales activity in Waverly Hills will only be limited by the number of homeowners who decide to sell their home. ALL properly marketed homes in Waverly Hills will sell fast in 2017. In fact, if you are thinking about selling a home in Waverly Hills, we already have buyers standing in line waiting for you. Simply drop me a note and tell me you have a Waverly Hills home you would like to sell, and we'll come give you a current market valuation. Average home values in Waverly Hills have bounced around a little, moving modestly higher since the bottom of the market in 2011. Due to the varied ages of these homes, "average" simply does not help you price your home. It's a great way to reflect on overall market movement, but you need professional eyes in your home to know its current value. In 2017, the average value of a home sold in Waverly Hills has been $123 per square foot. The average home size sold in Waverly Hills typically falls in a range of 2,000 to 2,400 square feet, but 2017 has seen home sizes blow through the top end of this range. The 9 home sales in 2017 have averaged 2,455 square feet. As more homes are renovated and enhanced, expect to see the average size of these homes grow too. This location is ripe for super-sizing the homes and full restorations are happening now. The fact that the average size is so large is also a bit of explanation why we are seeing a temporary dip in the average price per square foot. 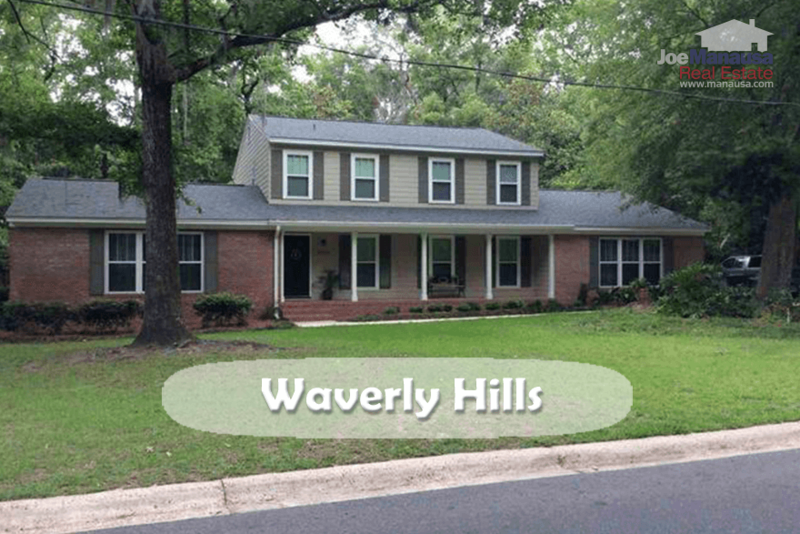 If you want a large home and are willing to wait for significant enhancements to be made, Waverly Hills is a top location in the Tallahassee real estate market. The following list shows nearly 500 past home sales in Waverly Hills going back to 1991. I hope you enjoyed our June 2017 update on home sales in Waverly Hills, please feel free to drop me a note if you have questions not covered in this report. 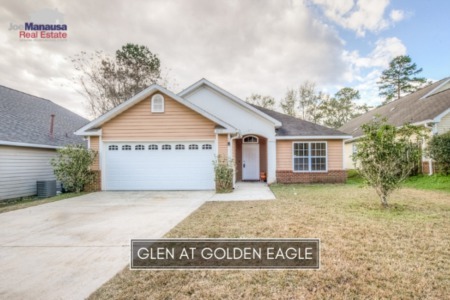 What Makes These Homes For Sale In The 32308 Zip Code So Popular?